The annual statewide Wheel Options campaign supports our goal of reducing air pollution, traffic congestion, and energy consumption. 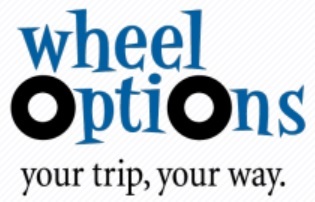 Please visit the Wheel Options website for more information. Wheel Options is made possible by the support and donations from WSRO members. 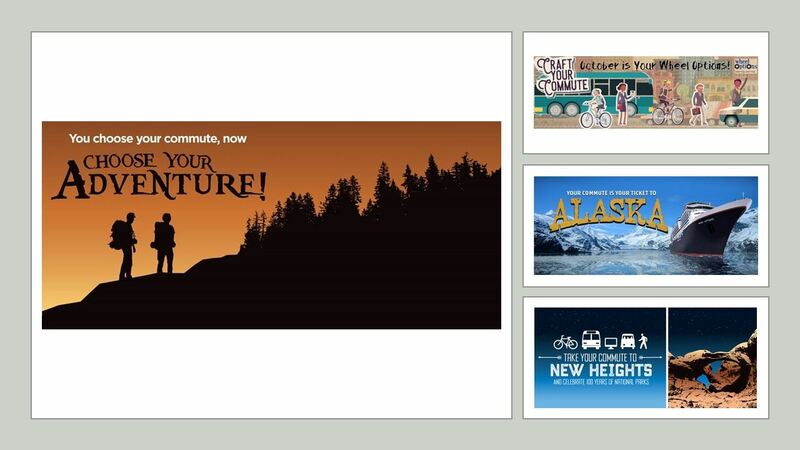 If you would like to become involved in planning the Wheel Options campaign, or if you organization would like to donate prizes, please reach out to Pamela Tyler.